Dry hands. Clean chalk. Massive PRs. 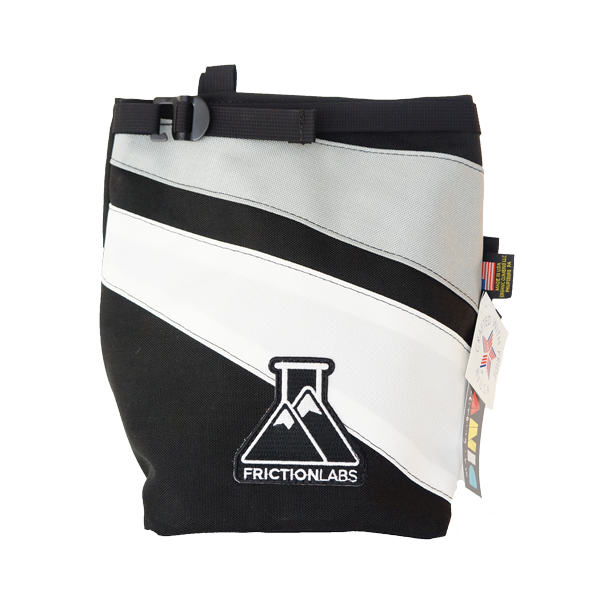 Lifters everywhere are cleaning out their chalk buckets and getting better results with FrictionLabs. Crush PRs confidently, without the worry of slippage or hand tears. Think all chalk is the same? When was the last time you heard about a chalk getting recognized by Men's Fitness, Men's Journal, and even Popular Mechanics Magazine? Have you ever heard of a box owner raving about a particularly awesome chalk? 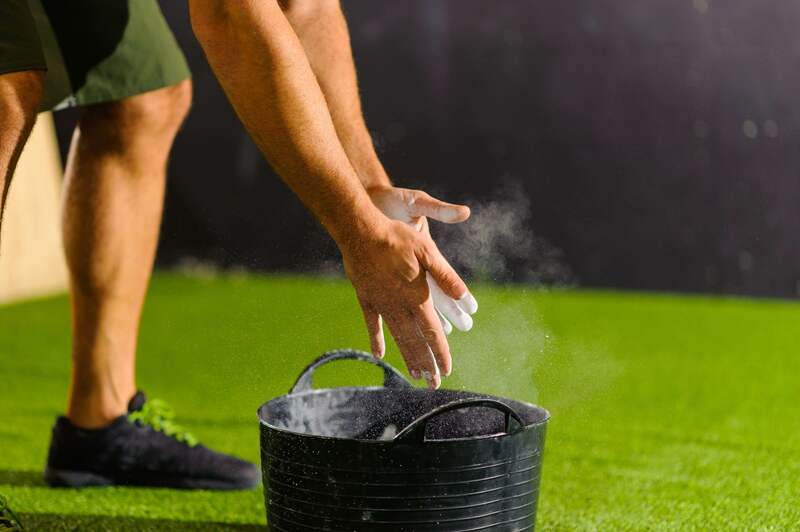 Most athletes haven't thought about the chalk they use because it was all the same. Not anymore. 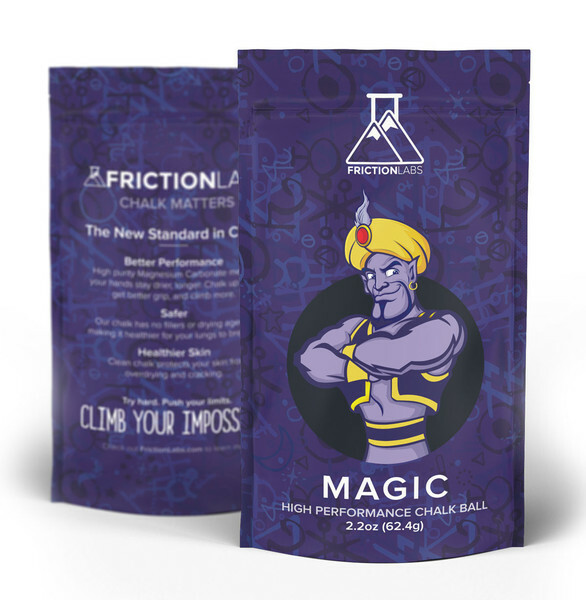 FrictionLabs chalk is the highest purity, cleanest, and healthiest chalk anywhere. We originally designed it for rock climbing and now it's spreading fast in the HIT world. "We want our athletes to have the best of everything, and FrictionLabs crushes the chalk department. 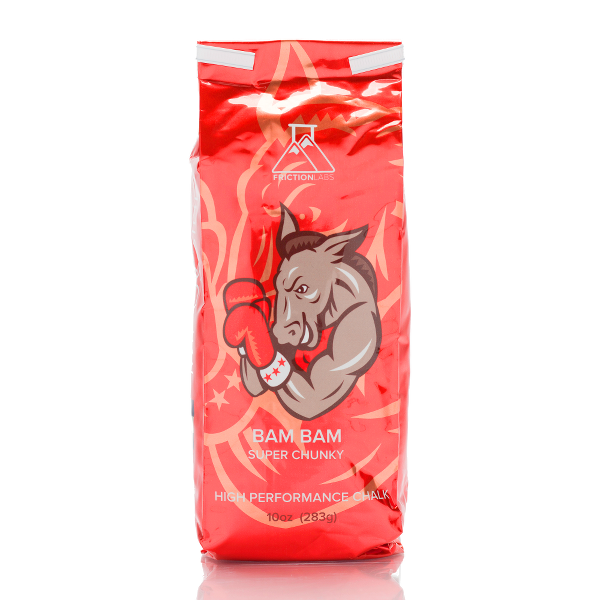 FrictionLabs produces the highest quality chalk I've ever seen, and in my business, high quality equals high performance."